Life is accusing the students union at Liverpool University of shutting down debate at the university with its adoption Monday of a pro-choice stance. Students at the Liverpool Guild of Students voted 1024 to 224 votes last week in favour of adopting the pro-choice stance. Responding to the result, Alumna of the University and Life’s Head of Advocacy Elizabeth Parsons said “This result is not about providing people with choice. It inevitably shuts down debate at this wonderful and diverse university. In reality, this pro-choice stance will mean practical support services, such as those offered by Life, will not be promoted on campus and students will feel their only option will be to have an abortion. Our time at University should be about allowing students to explore the real world, to celebrate opinions and debate and allow every student to feel worthwhile. What does a vote like this say to the 224 students who voted against it? What does it offer for the students who might become pregnant and want support with their baby? What does it say to the Prolife society at the University? 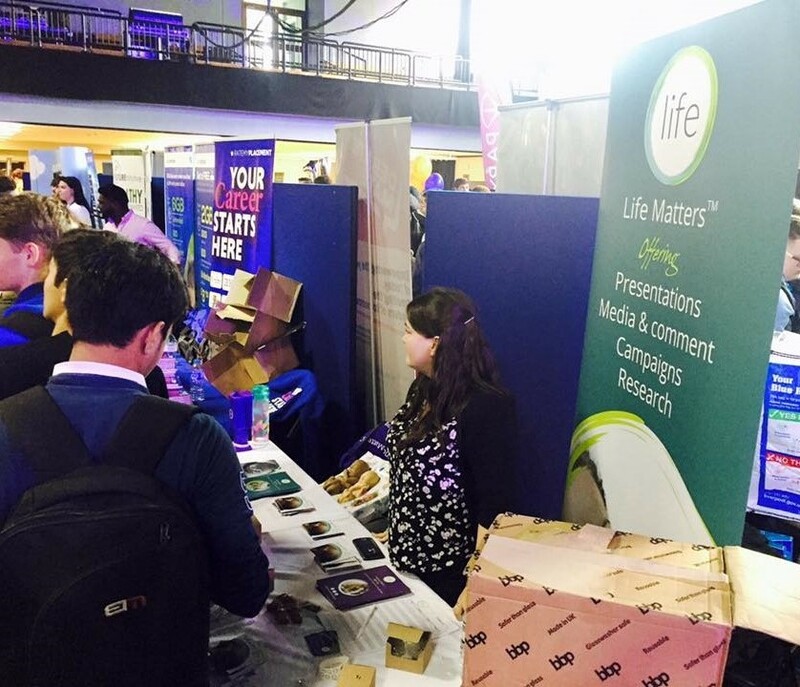 Life has visited a number of University Fresher’s Fairs over the last few years and the majority of responses are from students who are thrilled to see prolife views represented and the valuable services we offer, being promoted. If Liverpool University wishes to retain its mission of being ‘for the advancement of learning and ennoblement of life’, it has a duty to ensure that all students feel able to have discussions and debates that are free of intimidation, discrimination and fear. A vote like this goes against everything the university purports to stand for. The students union are utterly out of order. It just beggars belief that anyone would want to take the life of an Unborn Child. People who justify that kind of behaviour should realise they are very lucky to be alive having not been aborted. Do to others as you would like to be treated.